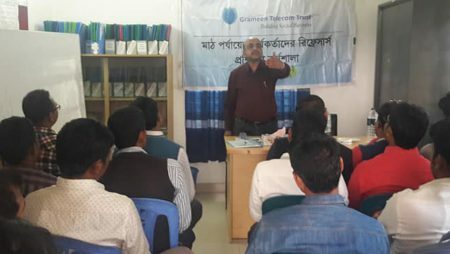 Grameen Telecom Trust (GTT) laid another milestone in implementing Nobin Udyokta-NU (New Entrepreneur) program. 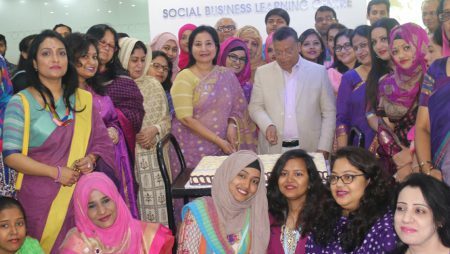 GTT organized its 100th In-house Social Business Design Lab on 5 September, 2016 at Jobra, Chittagong also the birthplace of microcredit. 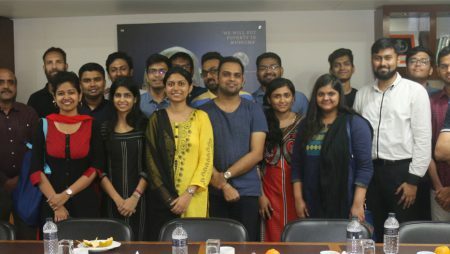 Twenty one (21) entrepreneurs including one female presented their business proposals for investment from GTT and all were approved in the Design Lab. 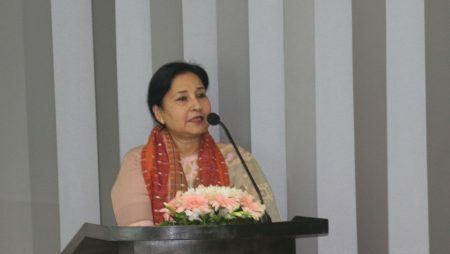 The design lab was chaired by Ms. Parveen Mahmud, Managing Director, GTT. 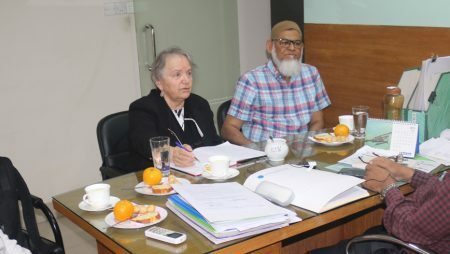 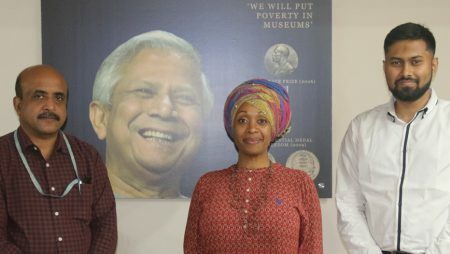 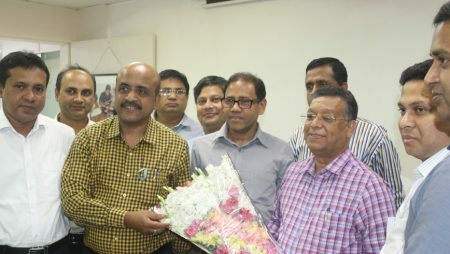 The occasion was graced as the chief guest by Professor Muhammad Sekandar Khan, Vice-chancellor, East Delta University and a senior economist of Bangladesh. 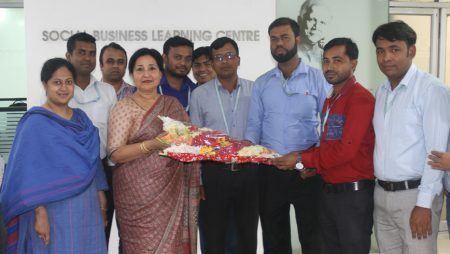 The Team Leader, Social Business & Program Support and the team members were also present on the occasion. 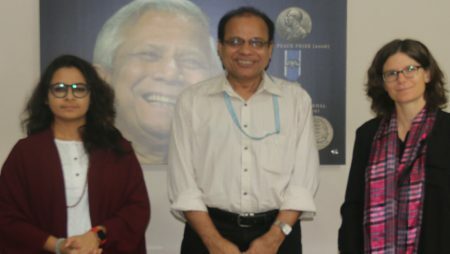 Since the introduction of the event on 8 March, 2015, GTT hold its 100th In-house Social Business Design Lab. 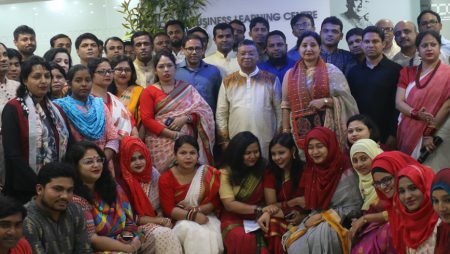 The total project agreements signed between GTT and NUs have reached to Two Thousand Eight Hundred and Fifty Eight (2,838) which is the Hundred & Thirty Seventh (137th) batch of Nobin Udyoktas.